An Xbox exec has slammed Google Stadia, saying that emerging competitors in the gaming market “don’t have the content.” In an interview with The Telegraph, the company’s chief marketing officer has some useful tools at its disposal, but doesn’t have the games to back them up. Speaking to The Telegraph (that article is behind the website’s paywall), Xbox CMO Mike Nichols acknowledged that Google can use its cloud technology for Stadia, and draw from its built-in community (thanks to YouTube) to help sell its service. That’s all well and good, but it would seem that Nichols doesn’t think the streaming service will have the games it needs to appeal to a new audience. 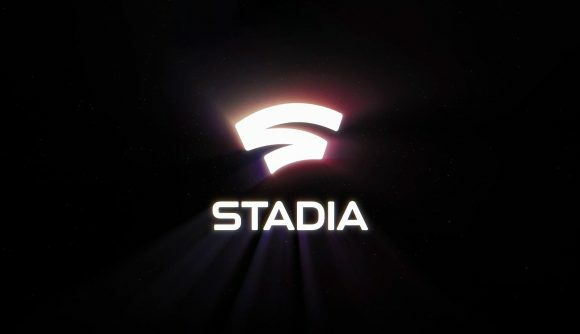 Nichols also said that Google Stadia might struggle as it’s not been involved in games for very long. It’s worth noting, however, that former Microsoft and Sony veteran Phil Harrison is heading up the new team, and that Google’s first-party development team, Stadia Games, is being run by Assassin’s Creed producer Jade Raymond. It’s also clear that Google has the backing of a few more big names. Bethesda turned up to show off Doom Eternal, while the whole shebang kicked off with Assassin’s Creed Odyssey last year, thanks to a beta test using Ubisoft’s latest historical adventure. Beyond that, however, details on Stadia are pretty scarce, and we don’t have a full list of games that are set to feature on the new service. Come to think of it, we also don’t know how you’ll buy games, or how much the whole thing will cost, but hopefully we’ll find out more at E3 in a few months’ time.